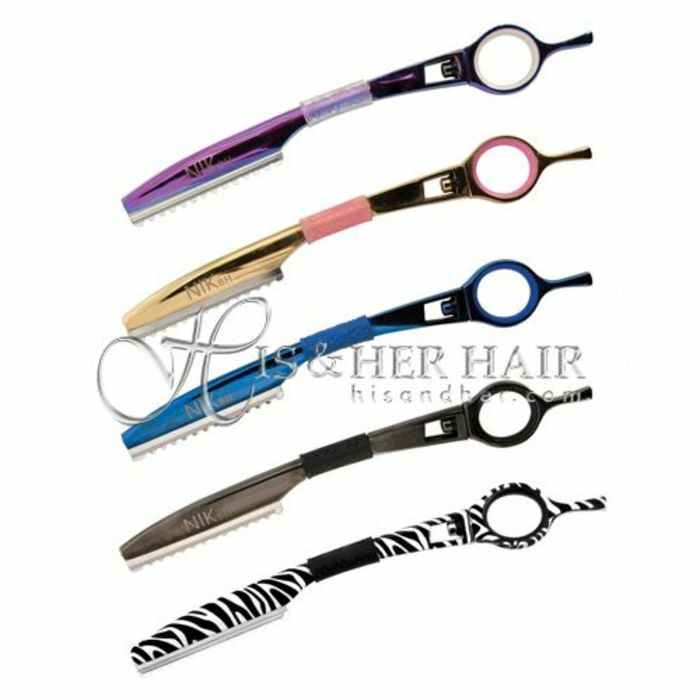 It is easy and comfortable to create razor cuts when cutting hair styles and hair fashions. This is an all metal razor with a rubber grip at the neck section which gives you a feeling of control while the twisting finger hole allows you the joy of freedom in your cut. Uses standard styling type blade with the guard build in. 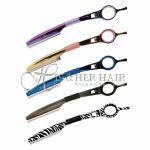 [RAZOR-SWIVEL] Razor - Swivel, Metal razor with a rubber grip for easy cutting hair style per each.